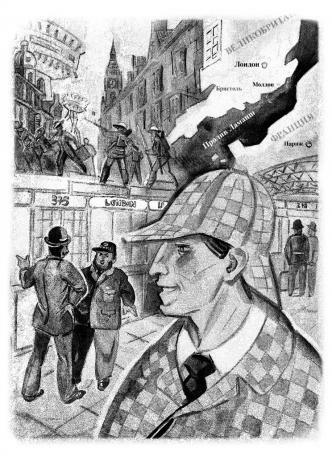 The collection of articles about fantastic literature "10 Temptations" by H. L. Oldie is out of print in Russian in "Partenit" series. 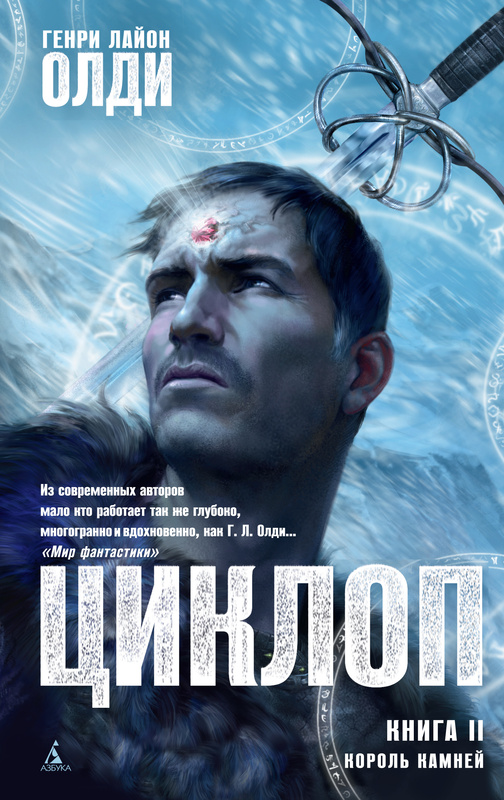 "The Cyclops" – novel of two volumes by H. L. Oldie received the "Gold RosCon" award at the "RosCon Convention", Moscow, Russia, 2014. 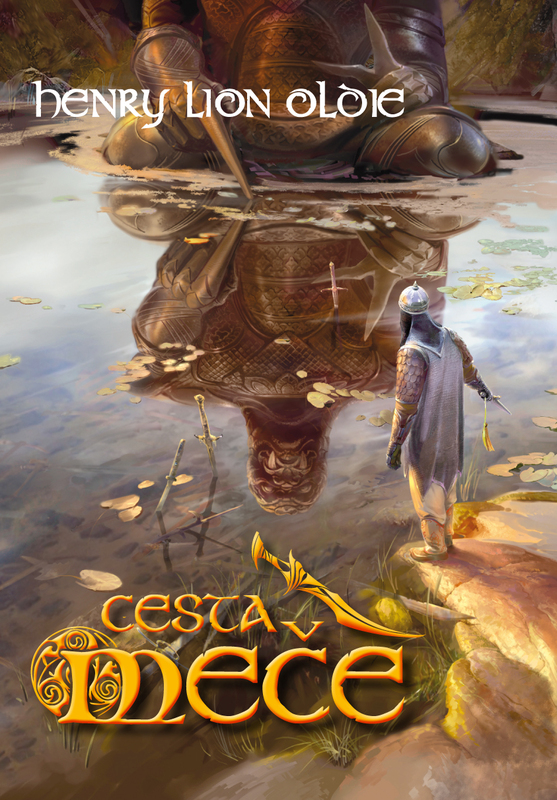 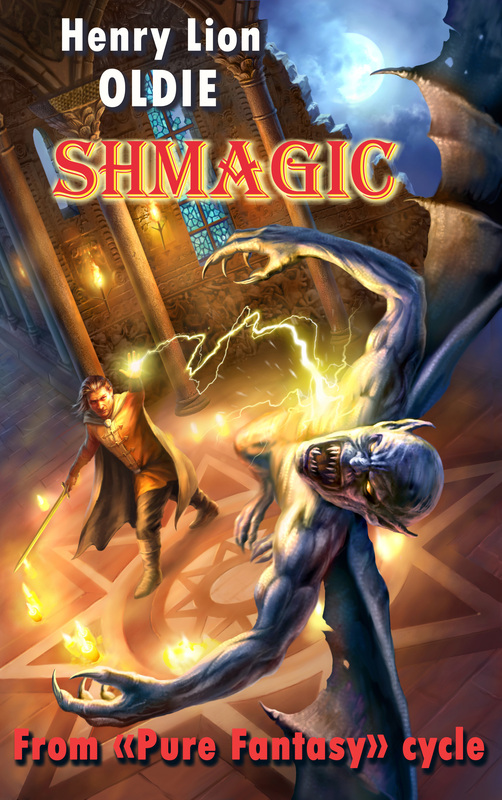 "Cesta meče" -- "The Way of the Sword", fantasy novel by H. L. Oldie, is out of print in Czech in "Triton" Publisher (Praha, Česká republika, 2014). 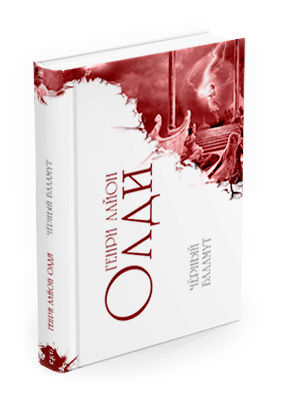 "The Savages of Oikoumene. 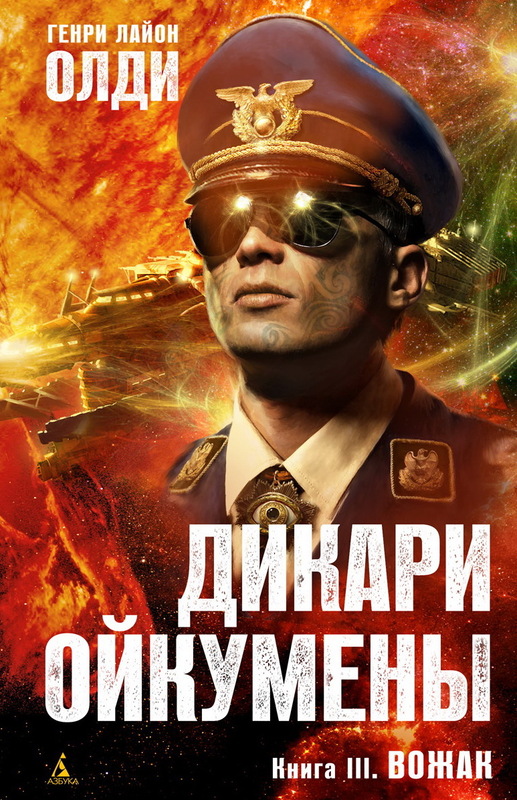 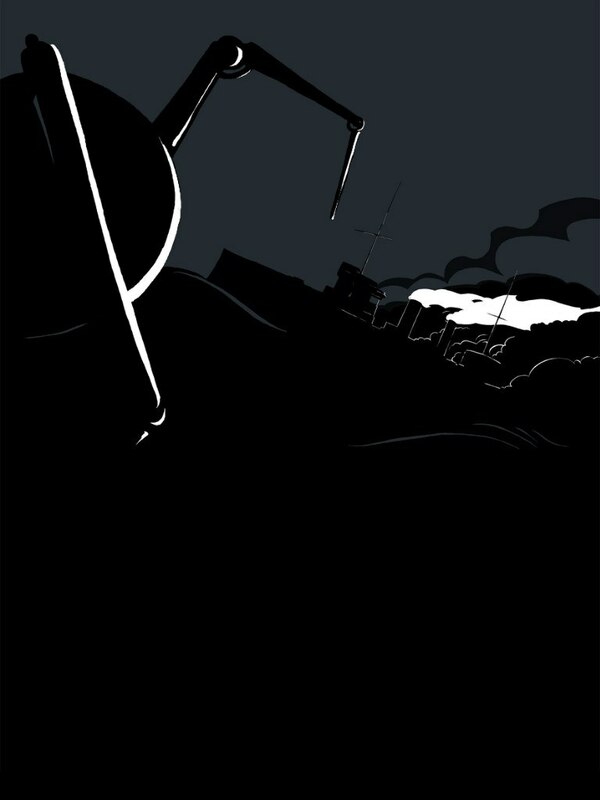 Book 3: Leader" new book by H. L. Oldie is out of print in Russian. 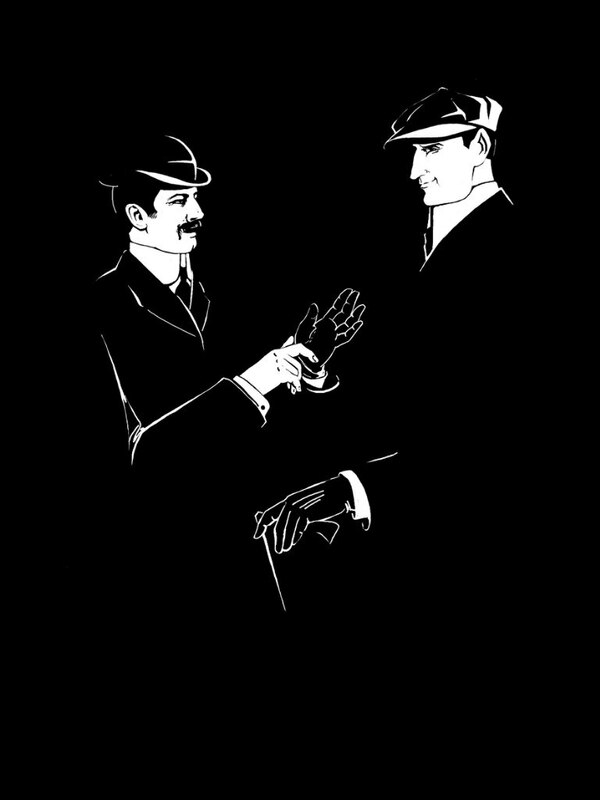 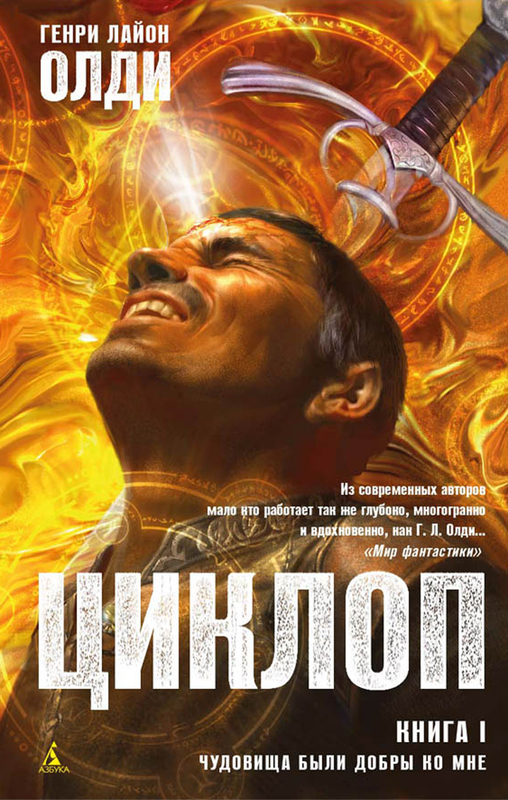 ("Azbooka" – "Azbooka-Atticus" Publisher, Russia, St. Petersburg, 2014). 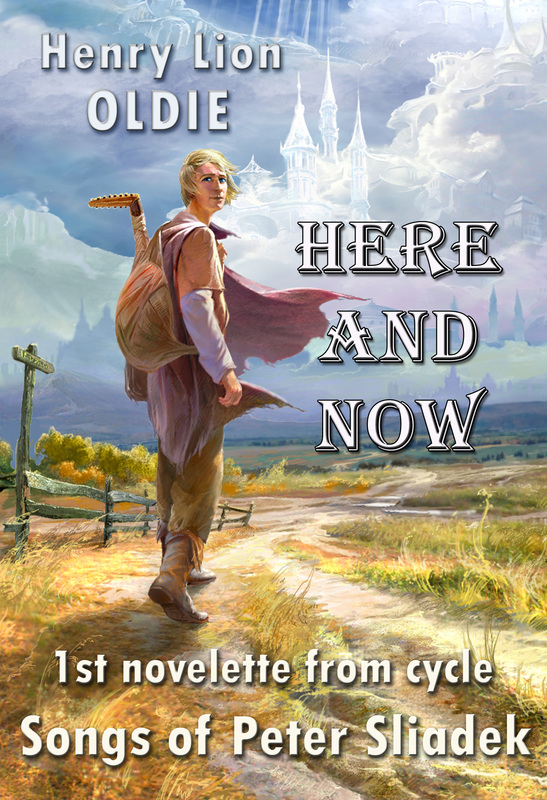 It's the 3rd, final volume of new space-opera novel of 3 volumes. 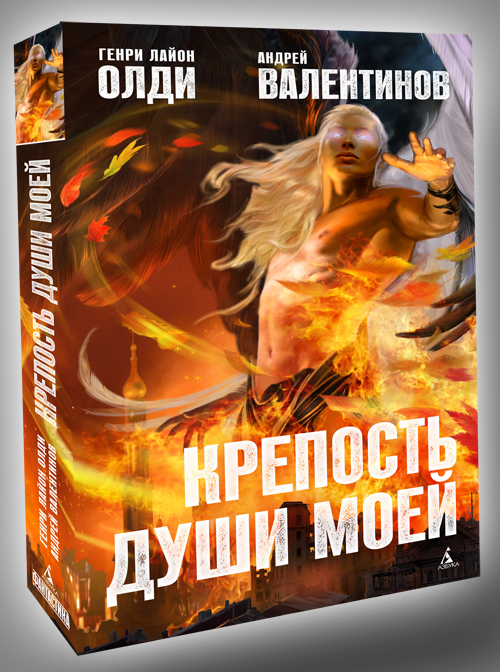 The novel by Henry Lion Oldie and Andrey Valentinov "The Fortress of My Soul" got the title of "Best Russian SF & Fantasy Book of 2013" by the "Fantastic World" magazine (Moscow, Russia)! 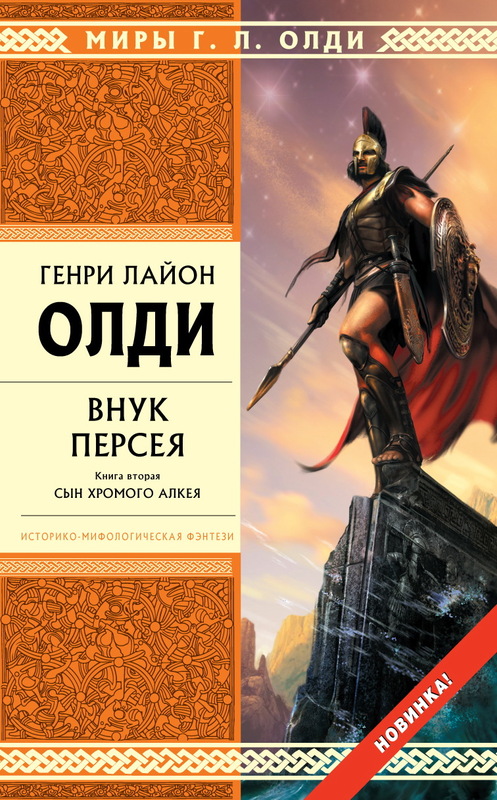 New book "The Fortress of My Soul" (novel of 3 novellas) by Henry Lion Oldie & Andrey Valentinov is out of print in Russian ("Azbooka" – "Azbooka-Atticus" Publisher, Russia, St. Petersburg, 2013). 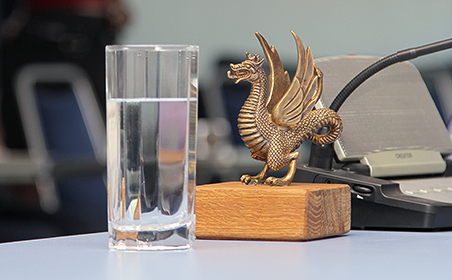 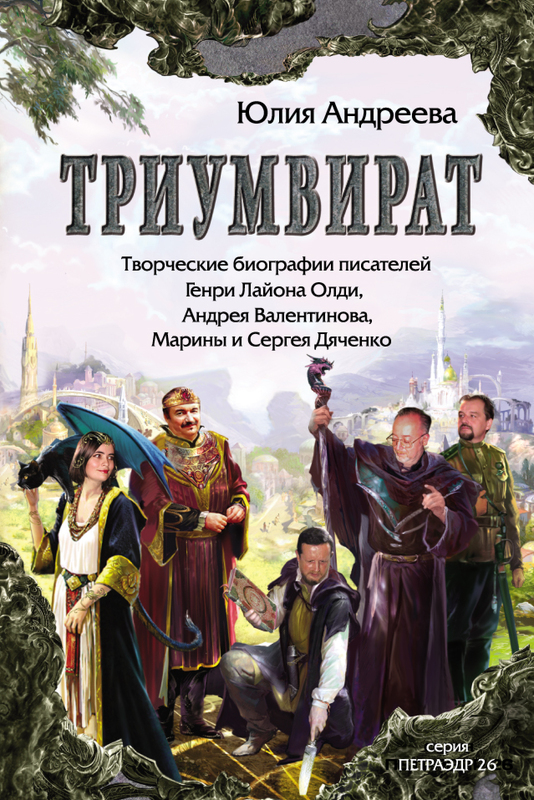 "Urbi et Orbi or To The City and To The World"; the novel by H. L. Oldie received the "Great Zilant" award at the "ZilantCon SF & Fantasy Festival", Kazan, Russia, November 1, 2013. 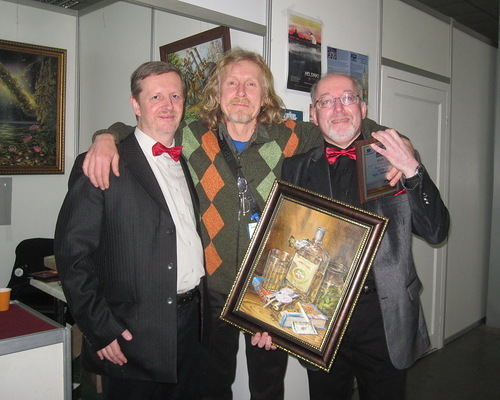 H. L. Oldie and Andrey Valentinov got the titles of “The Gold Writers of Ukraine” from International Charitable Fund “The Treasury of Arts”; Kiev, Ukraine, 2013. 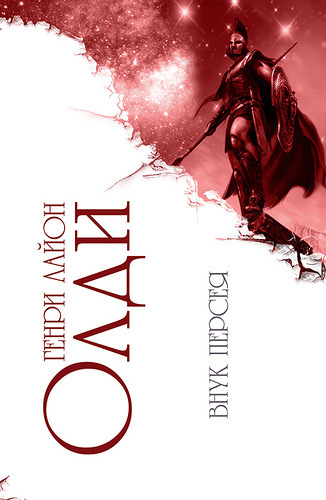 "The Grandson of Perseus" novel of two volumes by H. L. Oldie received the National Award of Ukraine in the field of fantastic literature as The Best Novel of 2102; Kiev, Ukraine, 2013. 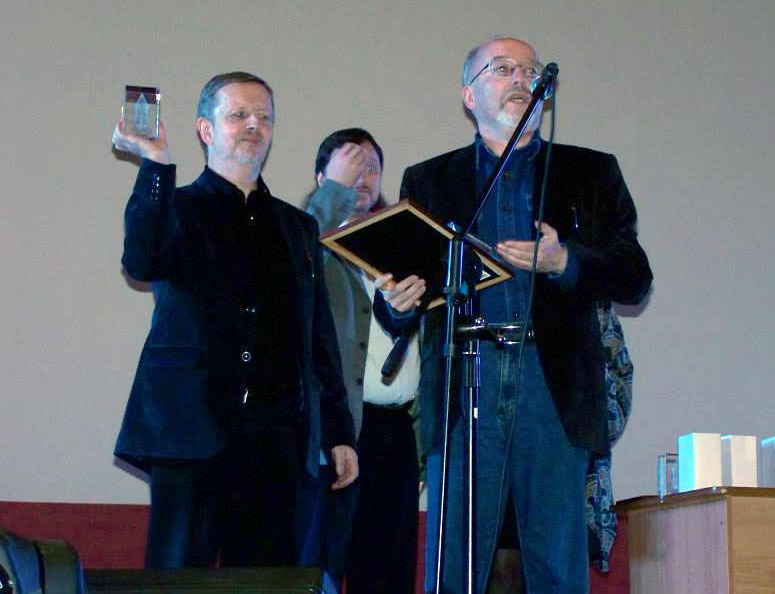 Andrey Valentinov, H. L. Oldie’s friend and co-author in books "We are to Live Here", "The Boundary", "The Pentacle", "Shooter" and "Alumen" got the title of The Best SF & Fantasy Author (Hall of Fame) at "Eurocon-2013"! 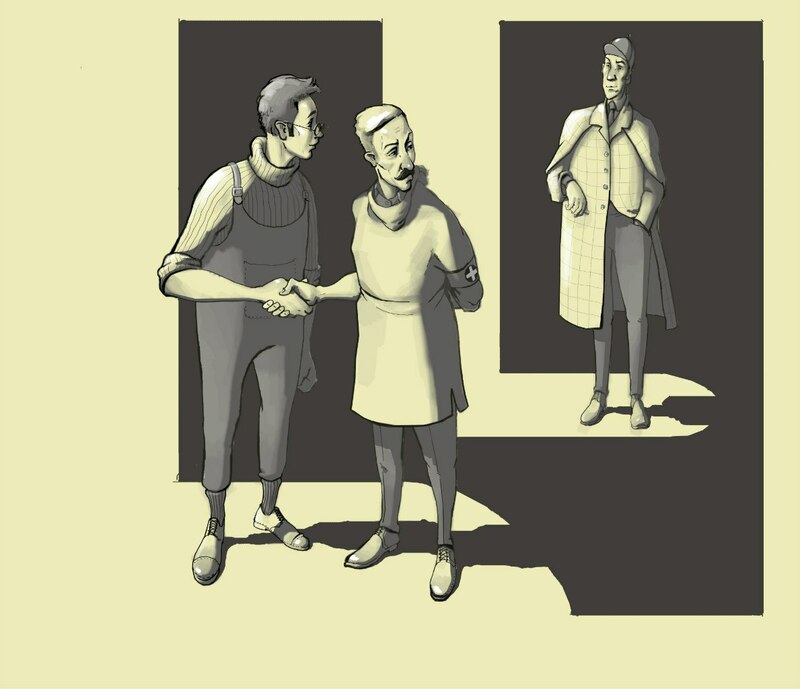 Our congratulations and best wishes to Andrey! 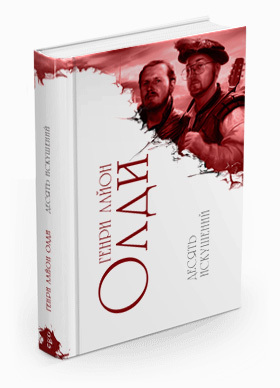 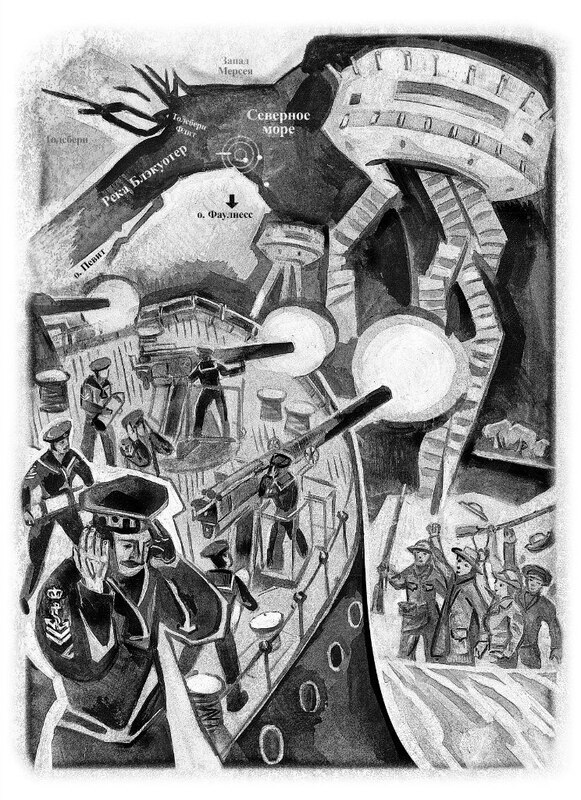 "The Cyclops" novel of two volumes by H. L. Oldie received the title of "Best Russian Novel of 2012" by the "Fantastic World" magazine, Moscow, Russia. 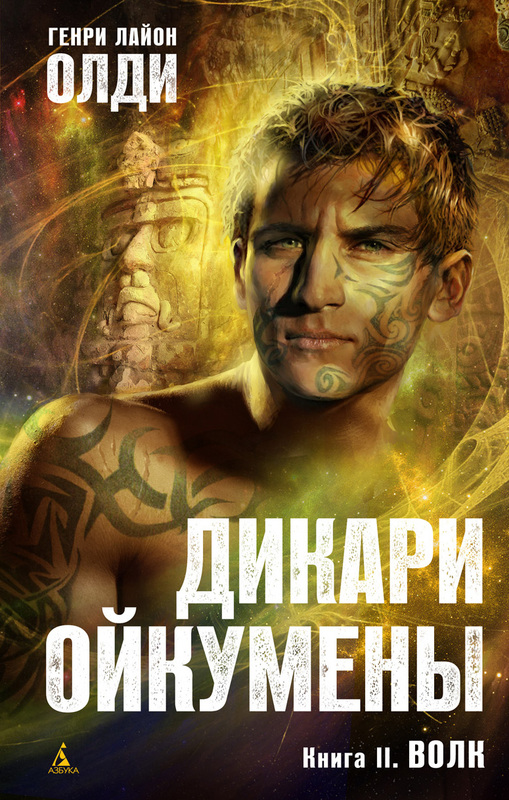 "Triumvirate" book by Yulia Andreeva is out of print in Russian. 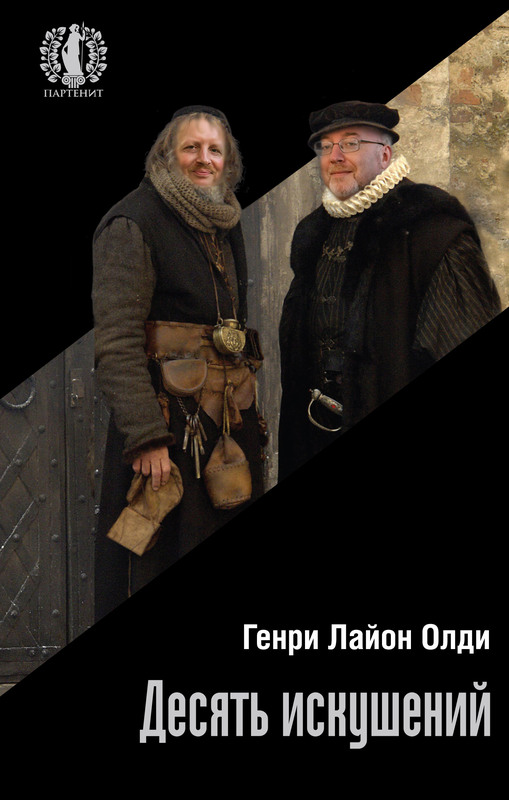 The artistic biographies of the writers Henry Lion Oldie, Andrey Valentinov, Marina and Sergey Dyachenko. 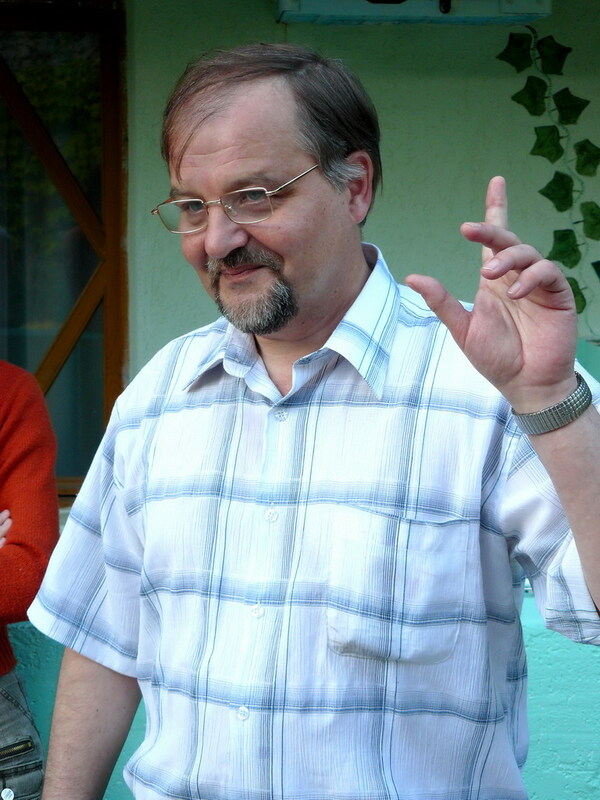 Andrey Valentinov, H. L. Oldie’s friend and co-author in books “We are to Live Here”, “The Boundary”, “The Pentacle”, “Shooter” and “Alumen” is nominated for the Best Author at current Eurocon (April 2013, Kiev, Ukraine). 50 years ago, march 23, 1963, Oleg Ladyzhensky (one of “H. 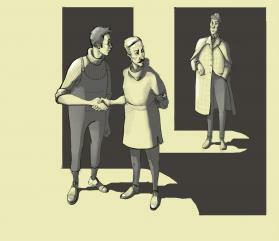 L. Oldie” co-authors) was born.